WPML’s new contractors system makes it easier for Enfold users to find experienced developers to help them on their multilingual projects and for developers to find Enfold users who need help. Now Enfold users can search for contractors on WPML’s Contractors System. Contractors are well experienced in both Enfold and WPML but services they can provide are not limited to making your Enfold site a multilingual one. Most contractors can help you build a new website, maintain an existing website, fix issues on your existing website, help with SEO and more. 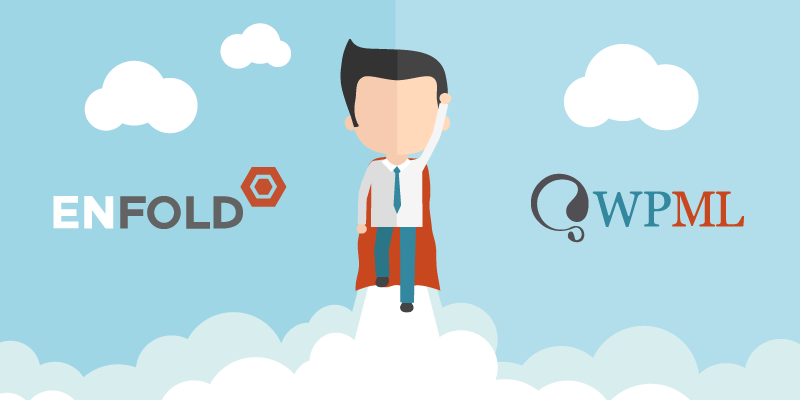 If you are a developer/contractor looking to work on Enfold based projects, you can join WPML Contractors Club too. To join, you need to have at least 6 months of experience with WPML and have at least created 3 websites with it. Fill the application form, which gives additional details about you and about the projects you can do. Upload at least three showcase sites, which will appear on your contractor page as your showcase. The WPML team will review your application, let you know if anything needs attention and will publish it when it’s complete. We are hoping that this system will be beneficial for both users and contractors. You can find more information about WPML’s contractors system here. WPML also introduces a new translation mode called – display as translated – which is compatible with Enfold and invaluable for developers using Enfold demos. You can find more information on How to translate pages built with Enfold using WPML tutorial on Enfold documentation. Hope some of this is useful for you guys! Well this feature seems to be interesting and very helpful. The Contractor System will definitely solve out many issues. Wow, very impressive feature of WPML’s Contractors System added in enfold. Also the feature of show original language content when translation not available is very useful. Cosa que no me espera pero que ha venido de lujo, un punto favorable para ellos, gracias por compartir la información con nosotros! Un gran trabajo. I have been reading about the WPML plugin, wondering how this could make our website in muliple languages. Thanks for your post!